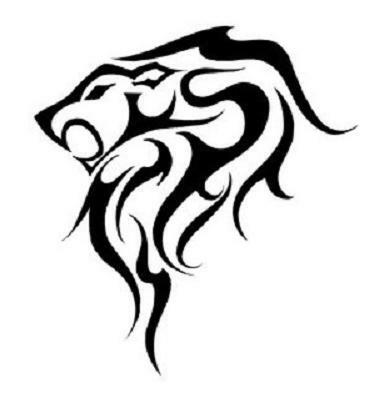 This page features Astrological Tattoos for the sign of Leo, as well as links to related free printable items. 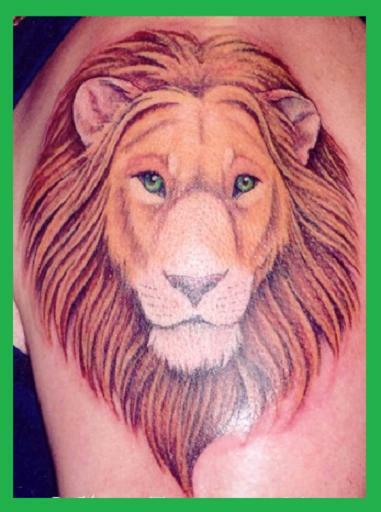 Leo is a sign of the Western Zodiac, represented by the symbol of a lion. People born under the sign of Leo celebrate their birthdays between July 23rd and August 23rd. 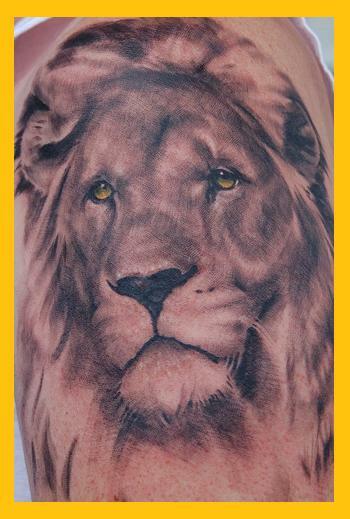 Leos are said to be outgoing and personable, with sunny dispositions. They tend to be generous both materially and emotionally. They are loyal to the ones they love. On the negative side, Leos can be bossy and sometimes like to blow their own horns, so to speak. In other words, Leos sometimes brag of their accomplishments. To print these designs, just right-click on any image and selecta SAVE option from your drop-down menu. This will save the image to your picture file for future use. From there, you can reduce, enlarge, or otherwise manipulate the image as needed to make it uniquely your own. Then print a copy and run it on over to your favorite neighborhood tattoo shop. For a broad assortment of tattoo designs, clipart, and other free printables, visit any link on this page. These images can be used to create your own Astrological Tattoos, or adorn your correspondence, or design a logo, or decorate a web page, or for any other purpose you can possibly imagine. For more tattoo art and other free printable images, visit any link on this page. The colors most often associated with the sign of Leo are yellow, gold, orange and red. The star stone for the sign of Leo (not to be confused with a birth stone) is the Ruby. Appropriate gifts for people with the Leo personality are fancy hotel accommodations, theater tickets, trips to major annual events, fine dining, and deeds or certificates of ownership, such as real estate or stocks. Occupations most suitable to Leo personalities include project management, education, entertainment, or anything arts-related. Visit this page for a colorful selection of free printable Astrological Tattoos.